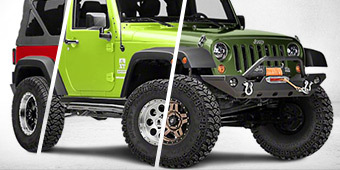 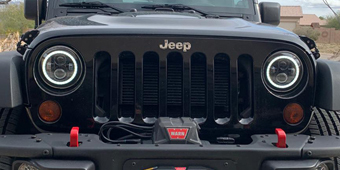 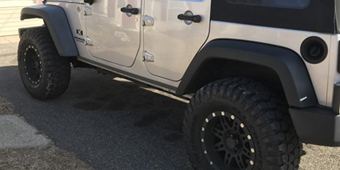 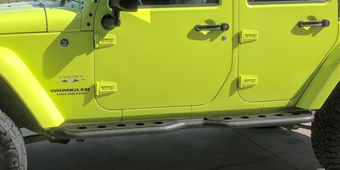 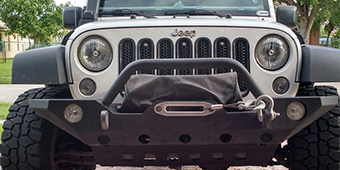 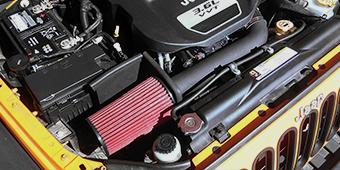 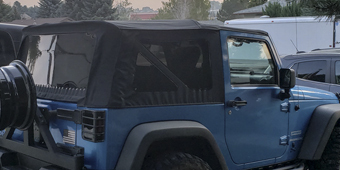 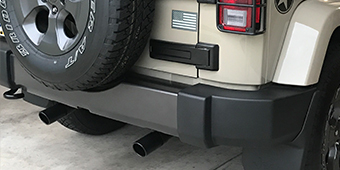 For those who take their Jeep Wrangler JK off-roading, almost as essential as the gas in your tank is making available the proper recovery gear for when you or a fellow Jeep Wranglerer gets stuck. 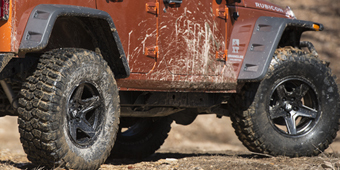 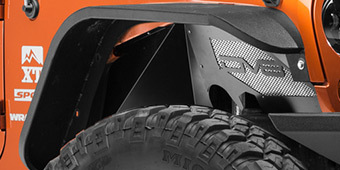 Sometimes, even the biggest mudding tires and best locker won’t be enough to pull your JK from an unforgiving obstacle. 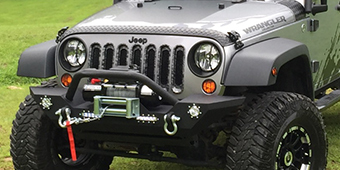 This is when you’ll be thanking yourself for picking up the right winch and recovery gear for the job. 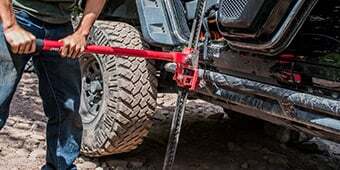 A basic recovery kit should include the following items: a winch (either electric or hydraulic), a shovel, recovery straps, a high lift jack, a pair of gloves, and a replacement cable. 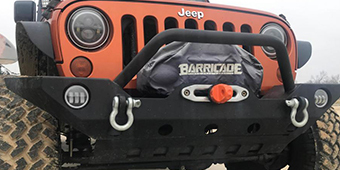 Because they are designed to haul heavier loads, hydraulic winches are recommended for larger or heavier JKs.